The National Auto Auction Association (NAAA) estimates that its members sold 9.9 million vehicles in 2016, a 6% improvement over the year before, according to Manheim’s 2017 Used Car Market Report. 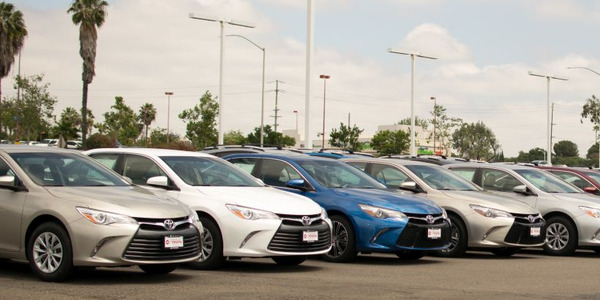 Due to retail activity keeping dealer consignment volumes high, business fleet purchases creating higher commercial consignment, and the influx of off-lease vehicles expected later this year, the association also expects that sales volume will continue to grow in 2017 and 2018. “For the remarketing industry, 2016 confirmed the wisdom of past investments in technology, partnerships, and organizational restructuring. The industry was able to scale efficiently. So, although commercial consignment surged, dealer consignment was not pushed aside as it so often was in past cycles,” the report read. 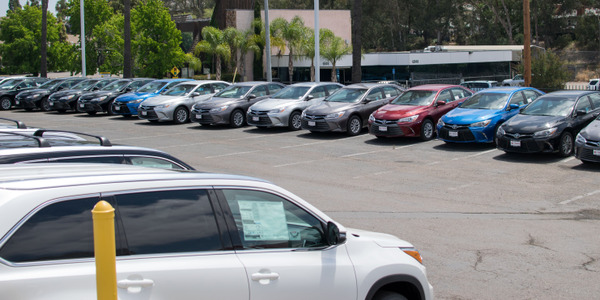 As a result of commercial consignment sales accounting for a bigger share of total sales in 2016, the number of vehicles sold at auction seven years or older went down, according to Manheim’s report. 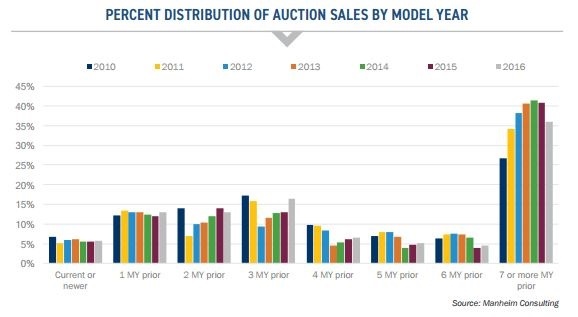 However, even with this drop, vehicles in that age range still accounted for over 35% of all auction sales in 2016. Given the fact that the average age of a vehicle in operation remains above 11 years old, vehicle ages are expected to remain high, the firm added. 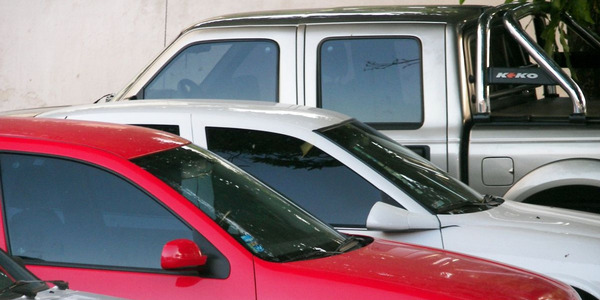 Three-year-old vehicles saw the biggest increase to its share of sales. In 2015, three-year-old vehicles accounted for roughly 13% of sales at auction and in 2016, those vehicles accounted for roughly 17% of sales. And it’s not just vehicle age that looks to be trending downward, the average odometer reading for all vehicles sold at auction has also been on the decline since 2013, according to the Manheim Report. Looking at 2016 as a whole, overall, mix-, mileage- and seasonally adjusted wholesale prices grew slightly. Prices were higher at the start of the year and tapered off toward the end, during the month of December, wholesale prices were down 0.6% compared to the same time the year before. 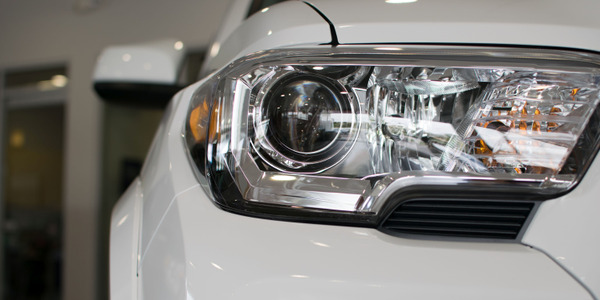 “Wholesale prices declined in the final quarter of the year — due partly to higher wholesale supplies and partly to a more aggressive incentive spend in the new vehicle market. 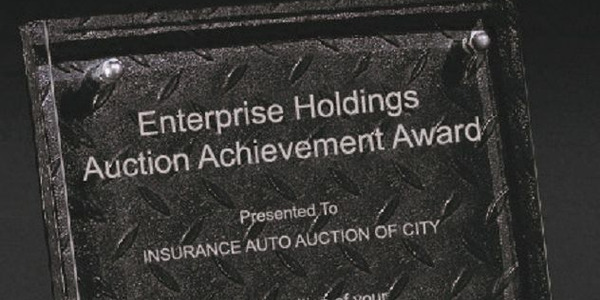 Given that the captive lessors have a residual exposure on some 10 million lease contracts outstanding, it is important that they balance future new vehicle volume objectives against the potential impact on used vehicle values,” according to the Manheim report. As a whole, wholesale prices have been stable for the past four years, according to the report. 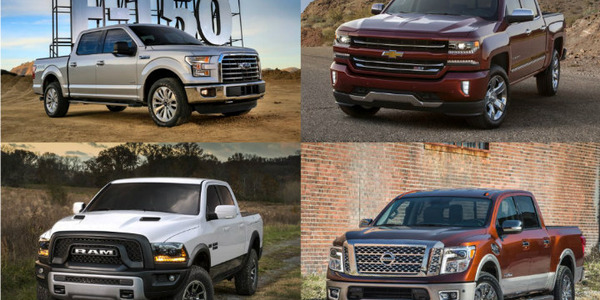 However, there have been extreme fluctuations between different vehicle segments. 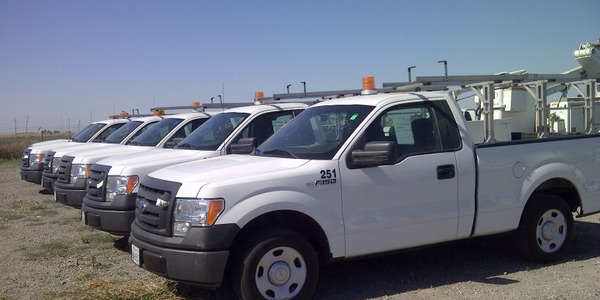 Wholesale prices for pickups have risen 28% in the last four years, according to the report. 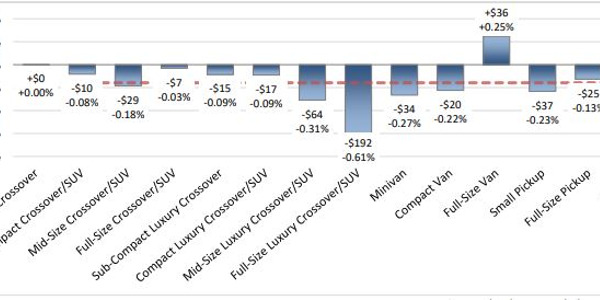 Wholesale prices for compact cars have not been as fortunate, falling 14% during the same time period due to consumer preference shifting away from sedans and toward crossovers.